The third most preferred option on the Waste Management Hierarchy is ‘Recycling’. Recycling involves the collection of waste materials and processing these into new products – therefore keeping these items out of landfill. For recycling to be effective we must know how to recycle properly. While recycling is great and we are lucky to have defined systems in place in Australia, we should still view this as the third option after we have exhausted any avoidance or reuse strategies. 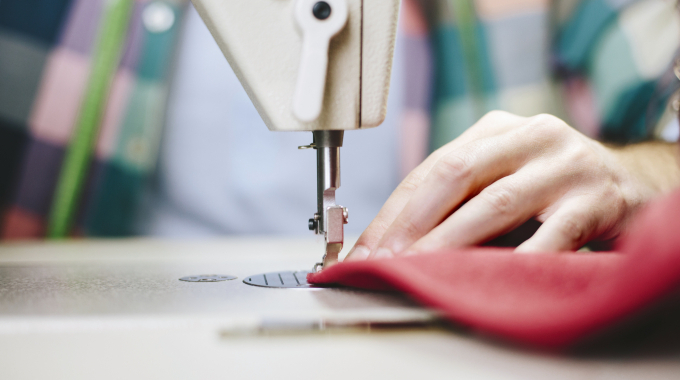 The recycling process of many items often uses less energy than starting the whole manufacturing process from virgin sources – but it does still use energy – something we can save if we ‘avoid’ or ‘reuse’. 1. Become familiar with what is an acceptable to put in your recycling bin and get into a habit of quickly checking if plastics have a code on them. Click here for an easy reference guide that you can print out and put on your fridge. Most kerb side collections will accept the same items but to be sure check your local council website. 2. 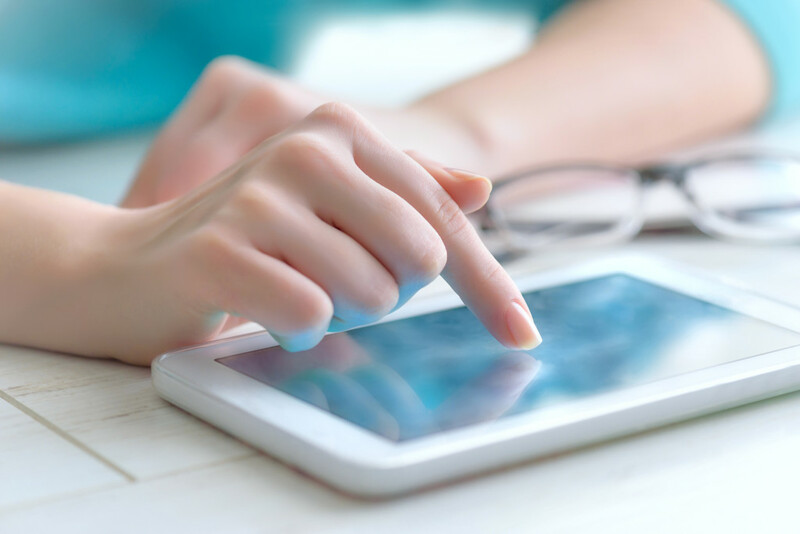 If you are unsure of whether an item can be recycled or not there are a couple of great apps out there to give you a quick answer to your recycling conundrum. RecycleSmart is an Australian wide app which draws data from the RecyclingNearYou site for every Australian council and allows users to easily search for information about how to recycle over 170 household items. The Sustain Me app does a similar job but is Melbourne only based. 3. Make recycling as easy as possible for people to follow. 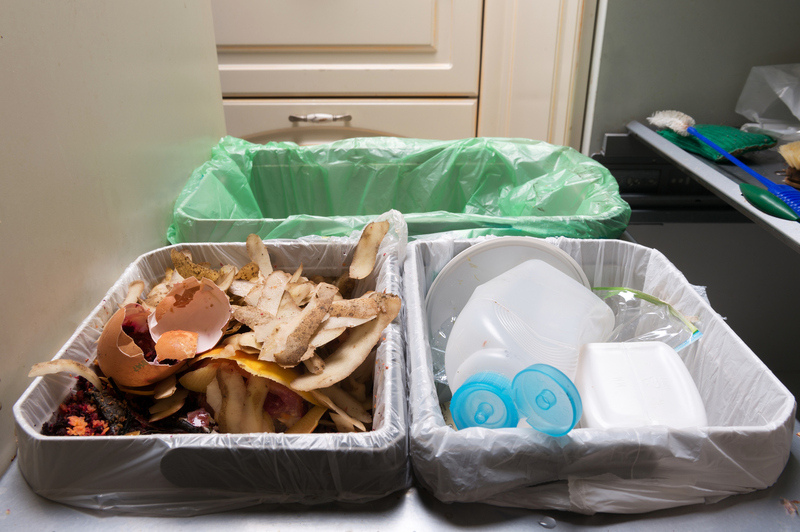 At home this can be as simple as setting up a bin system in your house for your general waste and recycling. If you have the room check out bin options that have two compartments that you can have in your kitchen. 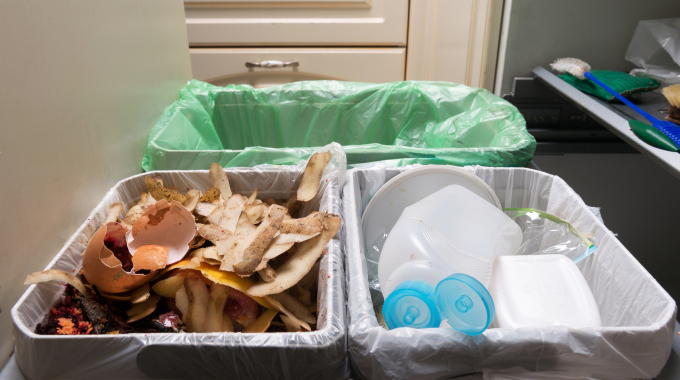 If you lack the space in the kitchen, a simple plastic tub in the laundry or somewhere out of the way can do the trick to throw your mixed recycling into. 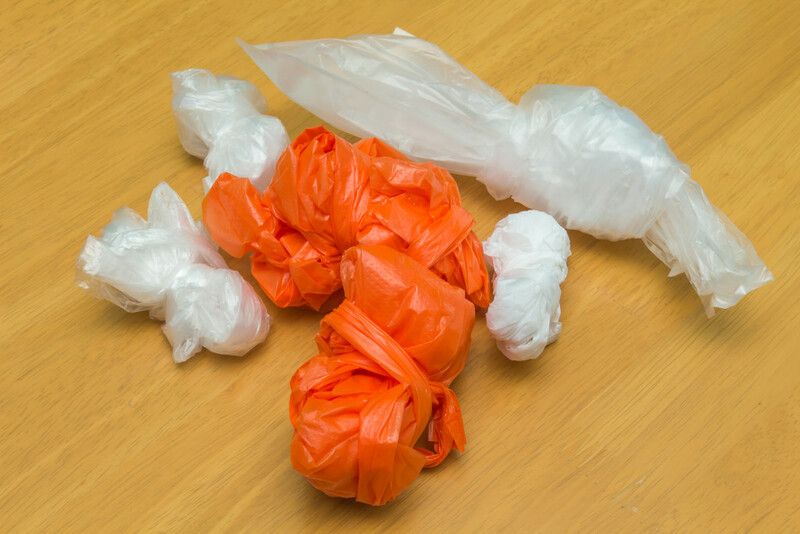 DO NOT throw away plastic bags in with the recycling. 4. Did you know that some coffee pods can be recycled? 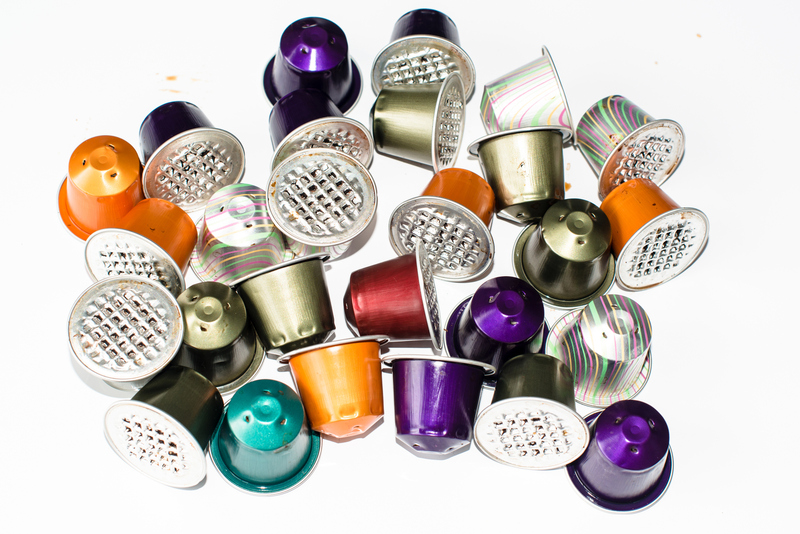 Nespresso and Nescafé dolce gusto both offer recycling schemes – check out the details along with other recycling programmes you might not be aware of through Terracycle. 5. Flatten cardboard boxes, cans and plastic containers. This doesn’t take long and you’ll be able to fit so much more into your recycling bin. 6. Get the kids on board! Starting early for children should ensure recycling becomes a habit and not a chore. And if you have a simple bin set up as above this will be easier to encourage kids to get involved. 7. At work you may need a review of current practices, simple things like positioning paper recycling boxes next to individuals desks can really help – if it’s easy for employees to do the right thing and recycle then they probably will. You may like to think about appointing a Recycling Champion or Ambassador around your workplace too. 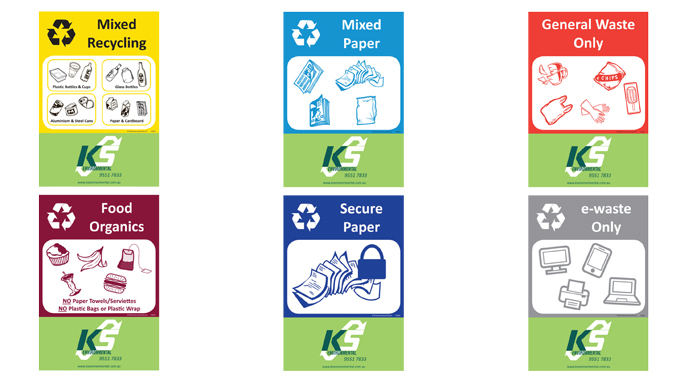 If you would like KS Environmental to help you conduct a waste assessment of your workplace please contact us. 8. Ensure there is adequate and visually attractive/clear signage on and around waste bins in the work place. 9. Try to avoid using plastic bags, but if you do end up with a bunch of them you, take them to your local Coles or Woolworths where most operate a recycling programme through REDCYCLE. The empty packaging is made into new products such as outdoor furniture and signage. 10. Coffee cup disposal can be confusing! 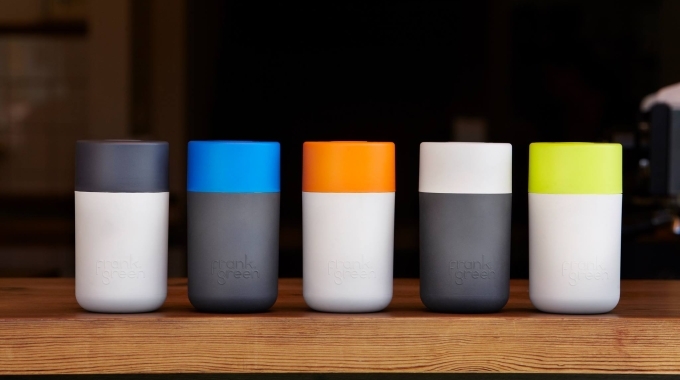 Ideally invest in a reusable cup, but if you do find yourself with a disposable cup make sure you throw it away in the right bin. At this time in Australia we are unable to recycle the cups so please discard the cup into the general waste/landfill bin. For help or advice on how you can recycle properly and effectively in the work place, and to get some waste systems set up please contact us. 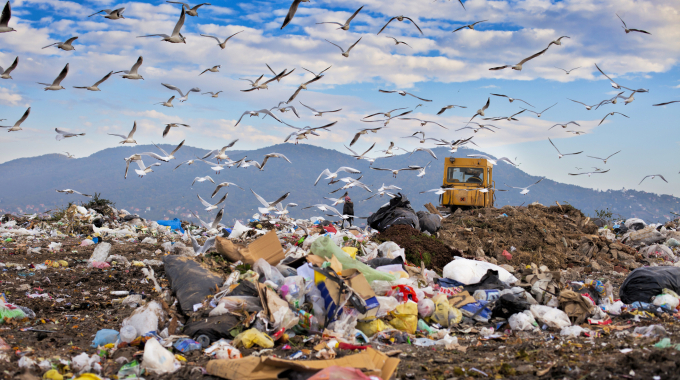 Did you know that almost anything can be recycled these days? For example hearing aids. Most of us have an elderly family member or someone we know we hearing impairment. There are almost 500 locations in either the Australian Hearing Centre or a hearing aid bank. They can ensure that your hearing aids are brought to the right place, where the materials will be properly repurposed.